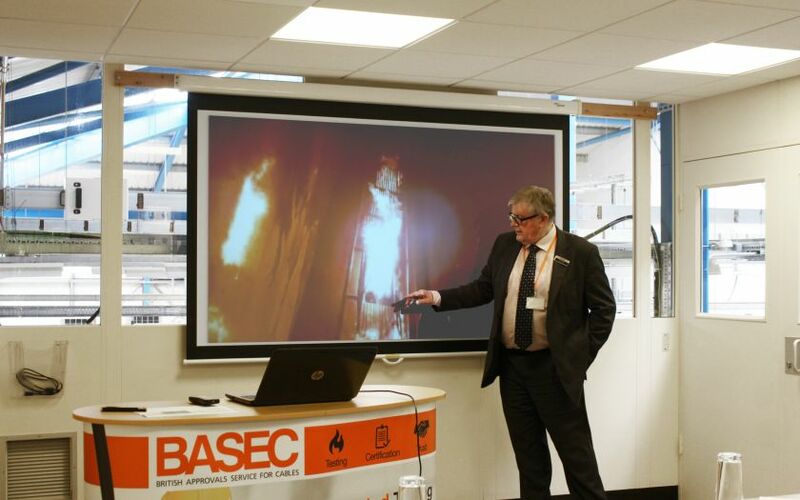 On Tuesday 5 July 2016, the British Approvals Service for Cables (BASEC) launched its large-scale vertical ladder fire test used for Construction Products Regulation (CPR), EN 50399, and the full range of vertical ladder tests to the IEC 60332-3-21/25 series to the cable industry. This coincides with the official launch of the European Union’s CPR for cables used in construction, which was announced on 10 June 2016. 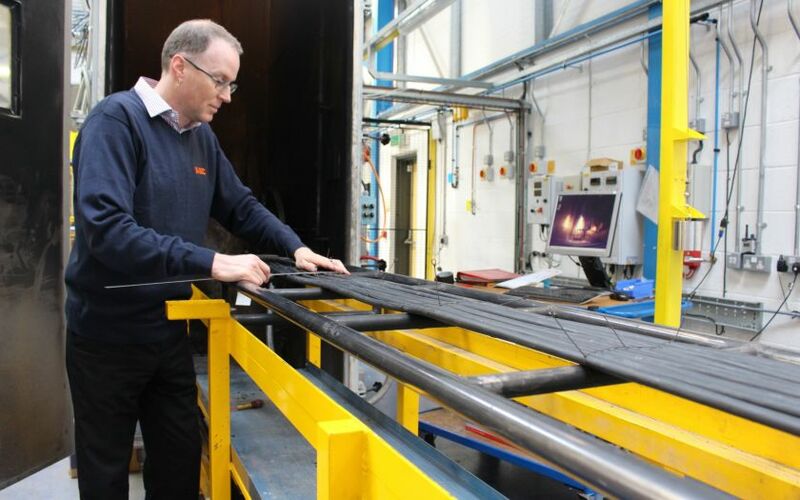 This substantial investment, which also includes completion of three new re-configurable fire test chambers for fire resistance and circuit integrity testing, expands BASEC’s capability as the largest dedicated cable-testing facility in Europe and a world leading cable test and certification body. The introduction of CPR for cables will have a significant impact on all construction cable manufacturers, importers and distributors supplying any type of cable that is intended to fit permanently into the structure of a building, including power distribution, final circuit wiring, control and instrumentation and data communications cables (copper and optical) to European markets. The new regulation demands new cable testing / certification as well as CE marking requirements for those supplying cables. With a strict deadline imposed, it is forcing the international cable industry to review its policies to ensure compliance when the regulation becomes mandatory in July 2017. 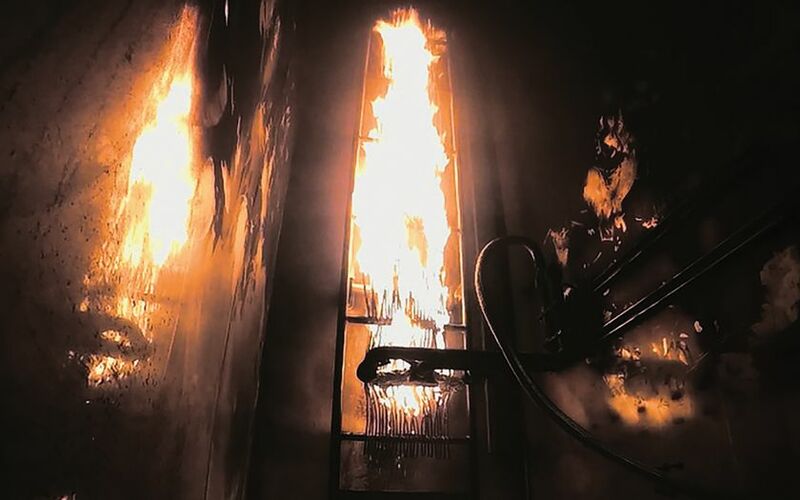 In light of this, cable manufacturers will in most cases need to engage with a Notified Laboratory and/or a Notified Product Certification Body. Cable wholesalers and distributors supplying into European markets will also need to ensure the manufacturers they work with have done this. Dr. Jeremy Hodge, Chief Executive at BASEC said; “Wholesalers, distributors and manufacturers will be faced with a substantial administration task to comply with CPR. With a range of cables to deal with, and possibly 3-4 suppliers for each cable, they will need to check that each product complies to the regulation before it can be sold. Customers will be expecting comprehensive information, and it will be enforced by Trading Standards, so there are clear incentives to become well organised early." Installers should also be aware of the new regulation as it lays down harmonised rules for the marketing of construction products in the EU. It is likely there will be a challenging and uncertain environment for cable supply in Europe over the next few years. When asked how Brexit would impact the new regulation, Dr. Hodge explained: “As a result of the UK’s referendum result to leave the European Union, there will be at least two years while exit terms are discussed between the remaining EU member countries and the UK. CPR will still apply to all construction cable sales in the EU, and in the UK up until the point a decision is made. Future requirements will largely depend on the UK membership of the Single Market or the European Economic Area (EEA). “While the UK Government makes arrangements for its withdrawal from the EU, cable manufacturers should be aware that the deadline for complying with CPR falls within 12 months of today,” he said. BASEC has been accredited by United Kingdom Accreditation Service (UKAS) for the CPR standards and Designated by the DCLG. Once Notified and published on the EU NANDO database, which is expected later this month, BASEC will be recognised as a Notified body across Europe. BASEC is currently conducting CPR training seminars across the UK, Asia, the Middle East and Europe to provide cable manufacturers, importers and distributors with vital information about the complex requirements of the regulation and learn more about the International repercussions. The CPR training seminars cover the basics of the new requirements that manufacturers, importers and distributors of cable will need to adhere to, the new classification scheme, the choices available to manufacturers, and a summary of the technical requirements and procedures. Further information about BASEC and its role in the international electrical industry is available at www.basec.org.uk.